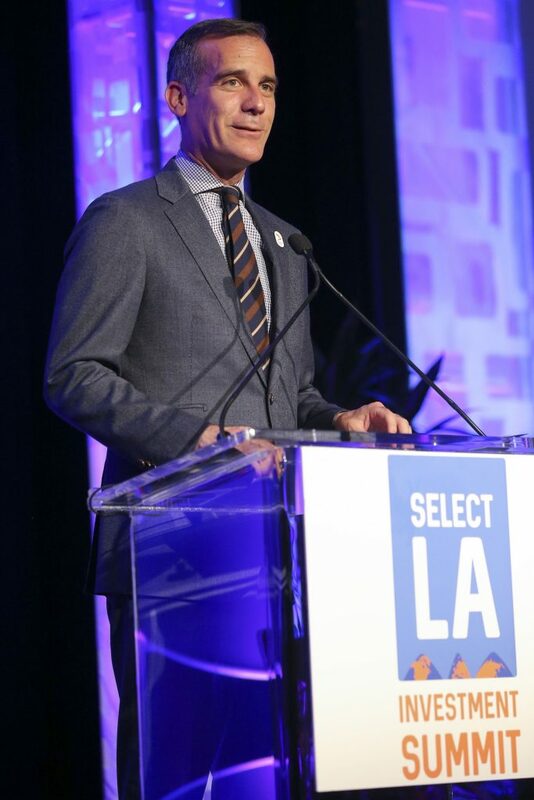 At the 2017 Select LA Investment Summit, hosted by World Trade Center Los Angeles, City of LA Mayor Eric Garcetti spoke to international investors about the reasons our region attracts foreign direct investment. He describes the growing industries, global connectedness, diverse culture and strong economy from the perspective of global capital and return on investment. 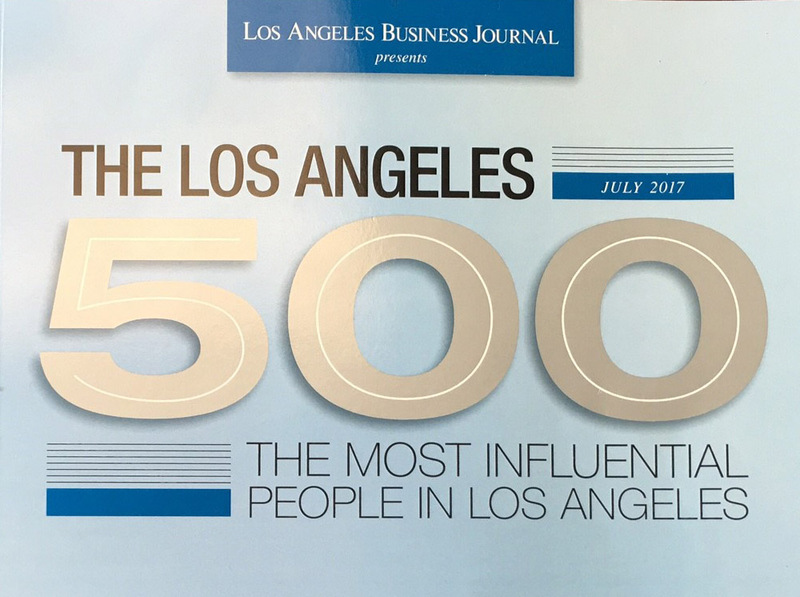 It’s a great primer on the LA economy and our regional strengths. If you are interested in connecting with World Trade Center LA to discuss investment opportunities, visit the WTCLA website or contact WTCLA staff to develop personal contacts, by emailing [email protected], or by calling 213-680-1888. Here is a shorter video from WTCLA that similarly explains why the Los Angeles region is attractive to Foreign Direct Investment.